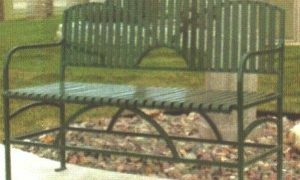 This strap steel bench comes with elegance and function in mind. 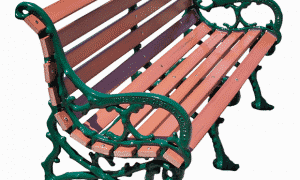 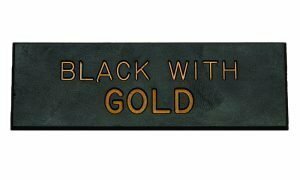 Ideal for any setting it comes in a variety of colors to enhance your landscape. 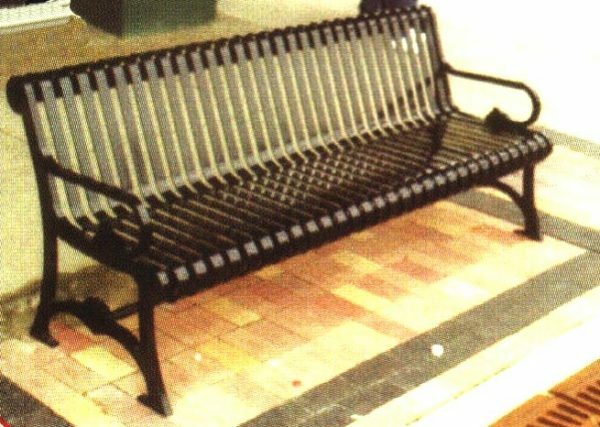 This bench comes assembled and ready to use. 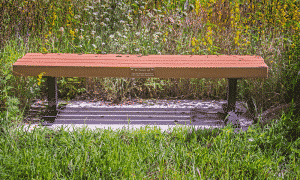 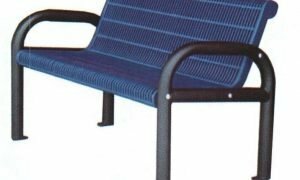 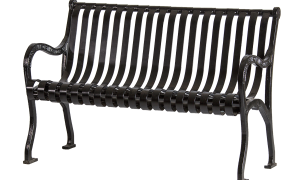 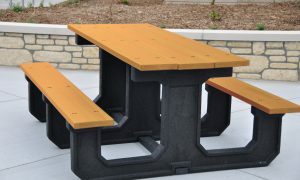 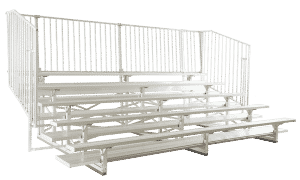 The seat is made with 1 1/4″ slats and the entire bench is finished with a powder coated finish. 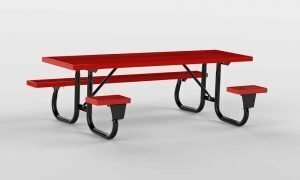 This bench comes standard portable but the legs include tabs for surface mount availability.